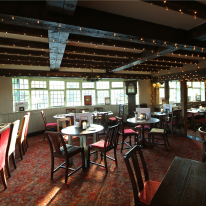 As a Chef and Brewer pub restaurant, the Old Bell pub in Oxted, Surrey serves freshly cooked, great value pub meals and drinks. 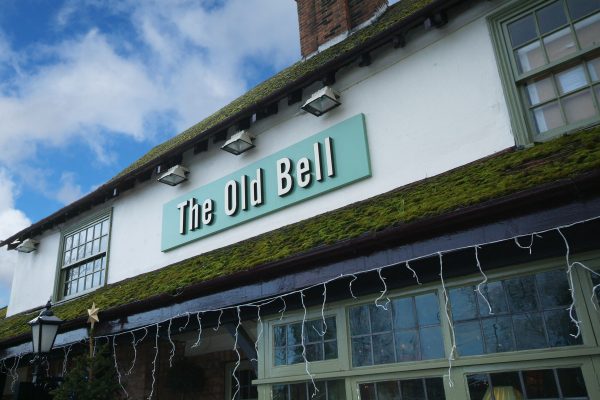 The Old Bell pub's menu is created with skill and flair by their chefs and they have special food nights across the week including vegetarian and fish nights. 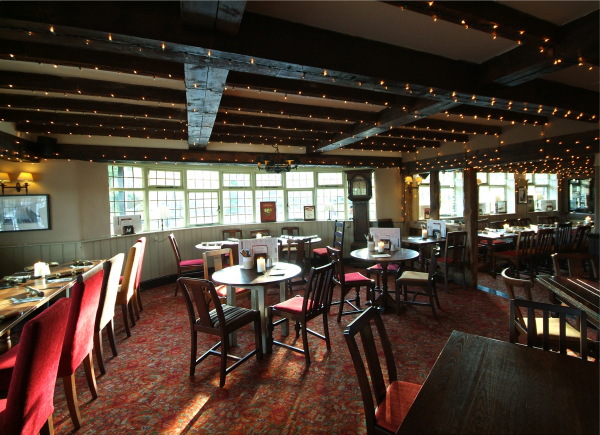 Very nice eating place, good food and service was quick.